Home PC What is Intel Kaby Lake Processor? What is Intel Kaby Lake Processor? : New Kaby Lake is the Intel’s 7th-Gen Core Processors which delivers more power than its predecessor with less power consumption. Intel has reportedly woking behind this chip since 2014. Intel has announced their 7th Gen Core Processor be 10nm Cannonlake but unfortunately they delayed this processor and launched Kaby Lake as Cannonlake will be delayed until late 2017. 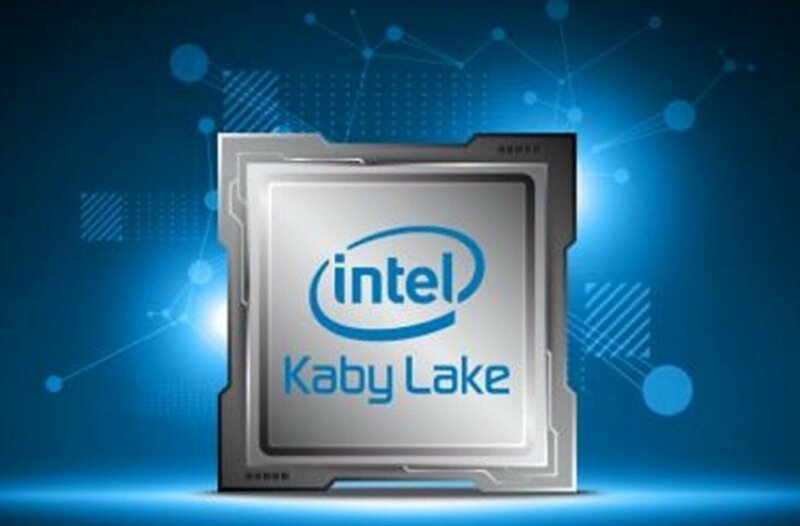 Kaby Lake is the codename of the products as like its predecessor Skylake, Hasswell, Ivy Bridge and so on. This 7th Gen Core Processor has beautifully architected to give maximum performance without compromising Intel performance. 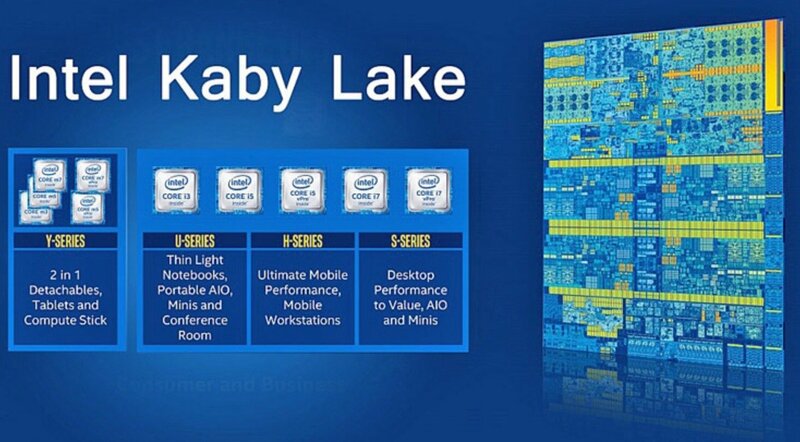 Kaby Lake is also 14nm Process Chip like Skylake or Broadwell Chips. Kaby Lake is a popular vacation spot in silicon Valley. Intel showed the power of this processor many leaks and media event which appears to think this processor is insanely good and better than previous Gen processor. Intel has focus on new features like 4K content, New Gen Ports or PCi Slots, Great improvements in graphics, Great Cache Capacity, Default Quad Core Configuration and much more we talk about it in our discussion. 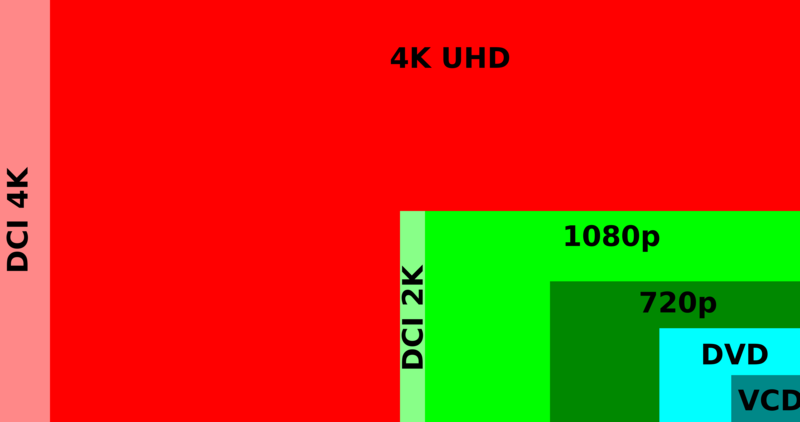 Intel has focus this area very much as 4K content growing demand among user. Many Notebook has also start supporting it and many display are also. So processing more 4K content need more driving power and this Gen Processor has really showed great performance in Media event of Intel. Editing 4K video is also become more fast and fluid this processor can take it all, playing content in HEVC Main 10/10-bit, HDCP 2.2, VP9 10-bit Hardware decoding also supported in this processor. HEVC is stands for High Efficiency Video Coding which provide high quality content in really small size and this processor is capable of running HEVC Main 10/10-bit which is really run high quality Video content in just minimal space. HDCP is stands for High-bandwidth Digital Content Protection which is developed by Intel which is use for prevent digital audio and video content privacy if it travels across connections(DVI,HDMI and DP). VP9 is open and royalty freed video coding format developed by Google. As this is as obvious use Google’s popular video Platform Youtube. After great content Intel then focus on the future of Vision Virtual Reality as this processor is not disclose yet that capable of running VR content but Intel is working Project Alloy. There are many VR content out there any many Graphics are supported for this content like Nvidia New GTX 10xx series. Devices are also available like HTC Vibe or Oculus Rift. So this area may include in this really make this processor more useful. 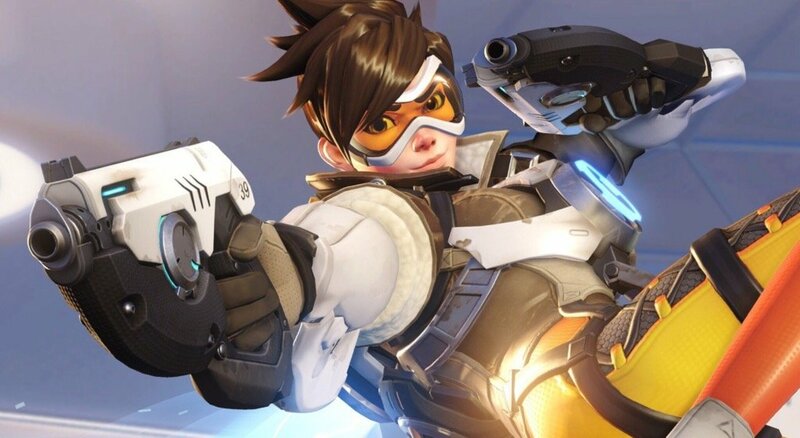 During event in Intel developer forum Intel shows really nice FPS for Blizzard Entertainment’s Overwatch shooter game which also shows this processor is also capable for great graphics output. Reports are also saying this processor will include integrated graphics which essential for casual gaming and video editing. Showing capabilities of 4K also Game show processor can handle much more. Intel showed this processor built-in 2-in-1 while Computer chips are also more powerful. Despite of Intel all HD graphics series this may get nice improvement and performance. Kaby Lake processor support new ports option include native support for USB 3.1 Gen 2 which deliver 10Gbit/s, Thunderbolt 3 which is capable for transmitting data 40Gbps which insane for any content both these ports are capable of deliver power, display out put and connecting devices like server, hard disk and more. This processor has 14nm Manufacturing processor as like its predecessors. This supports LGA 1151 Socket motherboards, There much more including 200 series chipset, Thermal design power 95W, Support DDR3L SDRAM and DDR4 SDRAM in mainstream variants while using custom UniDIMM SO-DIMM from Factor. PCI Express include 16 PCI Express 3 Gen, 24PCI Express 3 Gen. Cache Include 64 to 128MB L4 eDRAM cache. Default this processor supports Quad Core. Optane Technology is natively known as 3D XPoint which is non-volatile memory developed by join venture of Intel and Micron. As this processor is first get this technology. There is no test being done for checking device capabilities but intel claims that it’s write durability is 1,000 times better than Flash. It’s latency is also 10 times lowered as compared with NAND SSD over NVM Express. So you can think how powerful this device is. Recent leaked benchmark of this processor show disappointing result as its higher model of Core i7 which is clocked at 3.6GHz with Turbo Boost of 4.2GHz. As this processor is a quad-core chip with Hyper Threading. While there is development going on for this processor so don’t disappoint with it. Naming of the next-gen Processor will start with 7xxxx series for with Core i7, Core m7 and more as it’s not revealed yet. 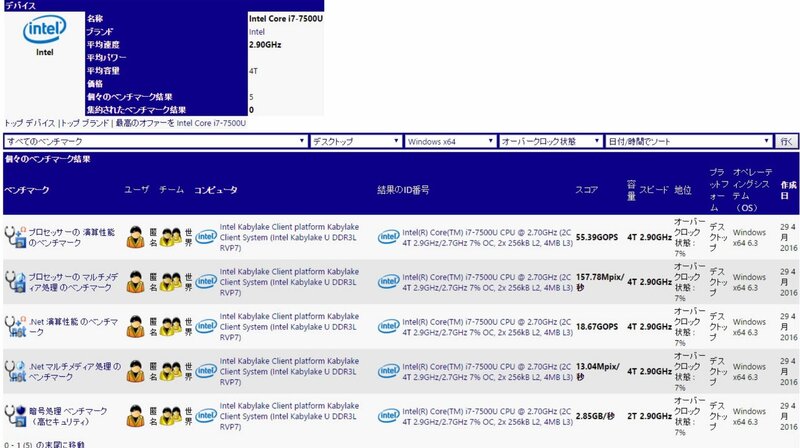 There are some leaks of Intel Core i7 7700K which is high-end of this lineup. Intel also develops processor for Tablet, 2-In-1, Notebook and Computer. Model called as Y-Series for 2 in 1, U-Series for Thin Notebook, H-Series Poweful Notebook and S-Series for High End PC. During demonstration on stage at Intel Developer Forum, Intel showed Game play of Overwatch which run nicely without any frames drop which is nice as they tested this game on 2-In-1 which shows capability of this processor. They also showed Dell XPS 13 with 4K Display using GoPro video editing Application by editing 4K video which shows this Processor takes all these task with ease. Intel already working for 8th Gen Processor CannonLake which gonna revelled next year. Intel Shipped their 7th Gen Kaby Lake Processor to their OEM which ready to ship next product to have this processor. New Kaby Lake processor is nice updated version after Skywell but there is no revolutionary feature which make this processor more powerful in history of Intel Core lineup. So things are ready and stages are set for release of first 7-th Gen Intel Core Processor product soon to launch this year as HP and Dell are ready to show their products in upcoming IFA 2016.